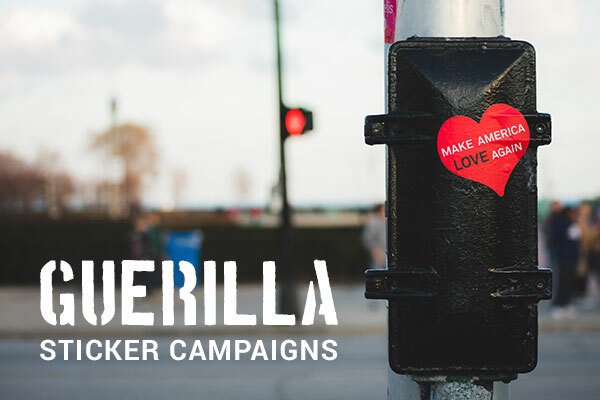 At StickerYou we love making what matters stick! We often see people ordering stickers with very meaningful messages, stickers for marketing, and we also see stickers that we know will be used in a guerilla art campaign. 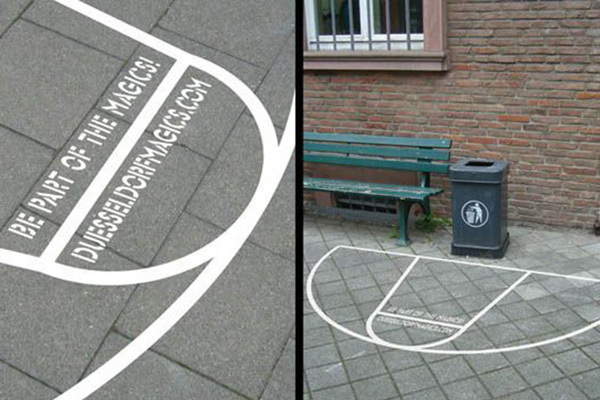 With our high quality, weather-proof Custom Stickers it is easy to make your message last outdoors. Our stickers also leave no residue so if you do take to the streets or use them for a marketing campaign there won’t be a ton of mess left behind for the cleanup crews. It doesn’t take a lot to get your message seen, but it does take some planning and good design, and of course a Custom Sticker. Though this could have been done using paint, using a Street Decal would allow for easier cleanup; which besides the marketing is really the bottom line of the artist’s message here. By making it fun to throw away your garbage they have created a message that will stick in the public’s mind. Folgers decided to take advantage of the iconic and constantly steamy sewers. 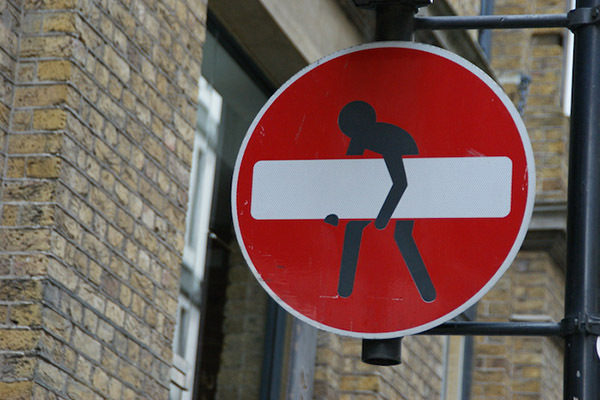 By strategically placing a Street Decal over the sewer they were able to create an image that made people look twice. 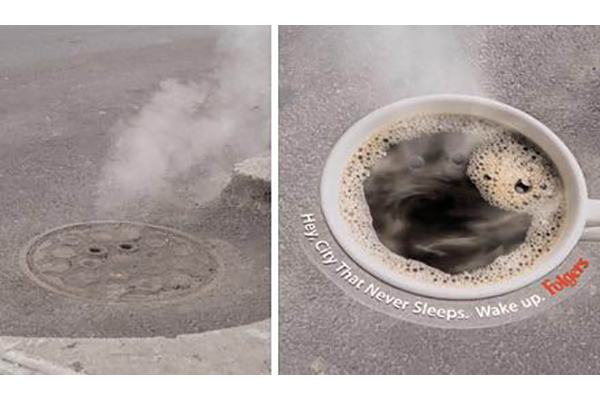 They also called out the connection to the city that never sleeps and coffee; this is a great example of a well-executed marketing campaign. 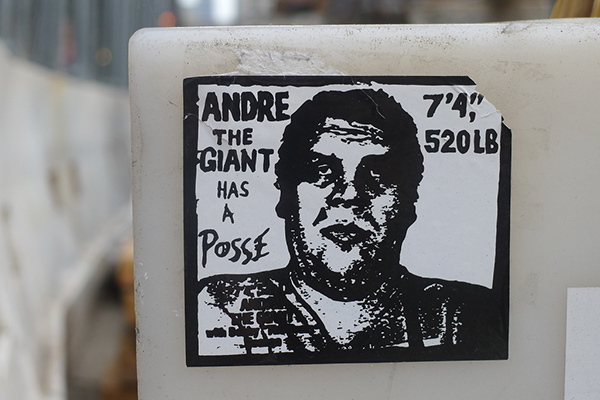 This style of sticker bombing probably has the most has hilarious results. There are so many to choose from, but the classic “person stealing the do not enter bar” is just too good. We would never recommend altering a street sign if it was going to cause any confusion or harm, and that is why this particular sign is so great. 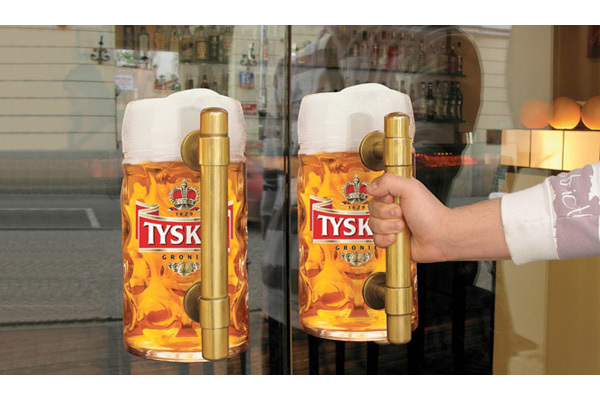 Another great example of marketing genius is how Tyskie used Window Decals to turn door handles into beer steins. This is similar to the Coffee Sewers above, it makes people stop and look because their reality is altered. When you shock someone into noticing your brand you are more likely to come to their mind when they are shopping.